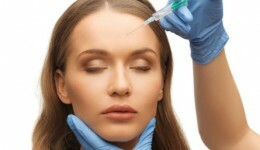 Home / Articles tagged with "Botox"
A plastic surgeon weighs in on Botox parties. Are they riskier than a one-on-one appointment? Get the details on popular non-surgical procedures for the face. 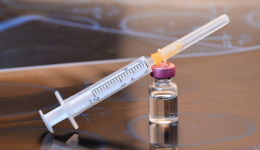 With recent FDA approval, more people are seeking relief from migraine at the end of a needle of Botox. Our expert shares how a surprising treatment is helping people affected by an uncommon voice condition. 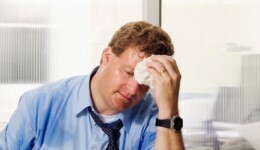 An unusual amount of sweat may indicate a more serious health problem. Learn more.